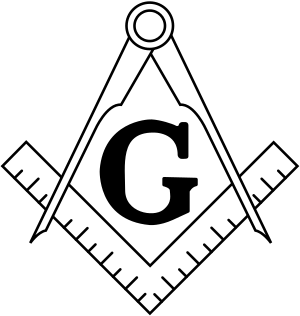 The proof that Freemasonry isn’t a Christian institution is simply that Freemasons have displayed a Qur’an on the altar, according to a 33-Degree Mason, as reported by ABC News. “Do you really want to take over the government and make it a theocracy, because I’m gonna tell you exactly what’s going to happen if you do that. You’re gonna burn people at the stake who disagree with you. If that happens, I’m going to have to take up arms all over again, and so will many of you because you’re gonna to be persecuted, you see? Because, whichever one controls the government, you’re going to have to conform to that teaching and if you don’t believe in it, you’re a heretic. What is our common bond, truly? Without freedom, you can’t be a Christian no matter what denomination you belong to. You can’t be a Buddhist. You can’t own a donut shop. You can’t drive from here to Oregon. Lee Rogers of Live Free or Die Radio on Oracle Broadcasting regularly provides a critical examination of the Council for National Policy, and Josh Reeves has featured them in his documentary, The Secret Right, Volume One.